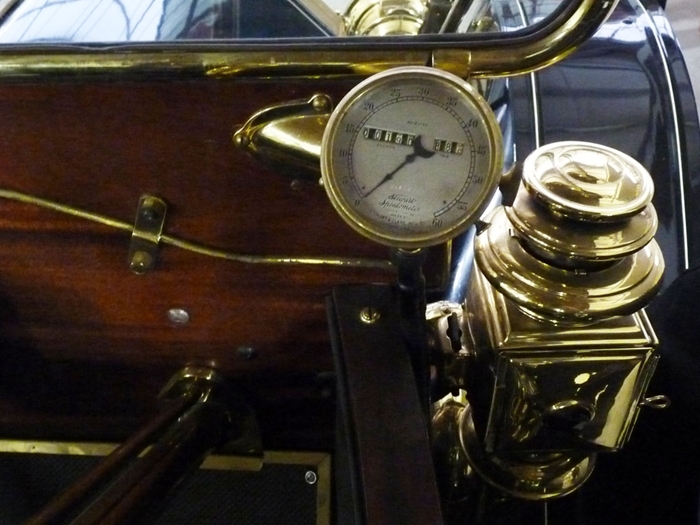 Everyone knows that provenance (the origin and ownership history) adds value to a collector car, but how many owners take the time to do the necessary research and documentation of their vehicles? 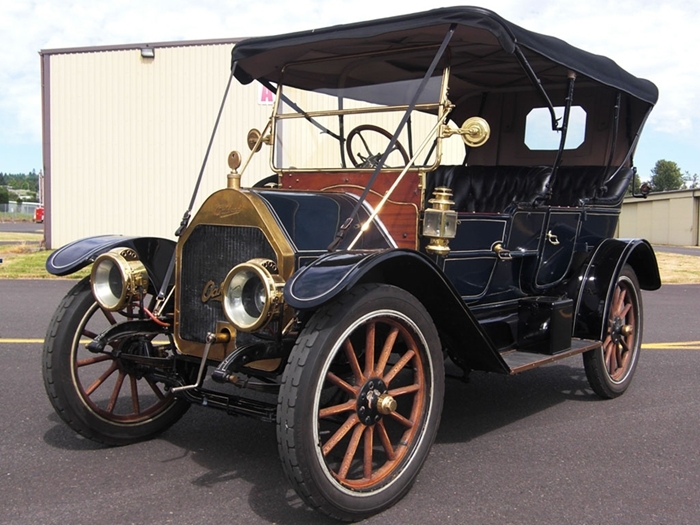 Paul and Sharon Lawson set a fine example by connecting with their 1911 Oakland’s past, adding human interest to the vehicle and creating a historical archive subsequent generations will enjoy. The Lawsons purchased the Oakland several years ago in San Diego after learning about it from a “questionable” character. In 2008, the Lawsons took the Oakland back where it was manufactured and to an Oakland 100th birthday party--both in Michigan--then to the city where it was first sold (Cedar Falls, Iowa). 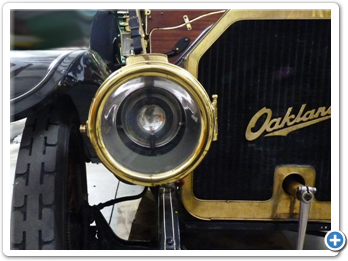 “December 1907 was when the first Oakland was built, and 1908 was the first model year,” said Paul. “While we were in Michigan, we went to the Henry Ford Museum Old Car Festival at Greenfield Village in Dearborn and parked on the green. They have the festival once a year and there are hundreds of cars. In 2008, Oakland was their featured car. After the Lawsons shared the happy fate of the Oakland with its previous owners, they set about discovering more of its history. 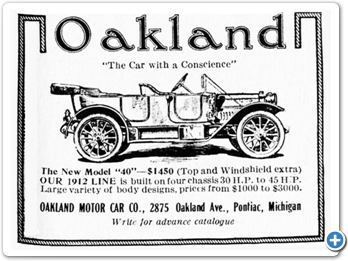 While at the Oakland convention in Detroit, they saw a photograph of their car in a book about the history of the Pontiac-Oakland automobile. It had a picture of the car and a reference to an article that had appeared in Automobile Quarterly in 1950. They requested a reprint of that article from a local library and, after a couple of months, received it from a library in the eastern United States. “It was written by the person who restored the car,” said Paul. “He said the car was rescued from a junk yard in 1949, in the same area where it was originally sold. It sat in the junk yard during World War II and the wheels had sunk six inches into the mud, which was frozen when he bought the car. They had to use an axe to cut the mud away so they could move it the car. 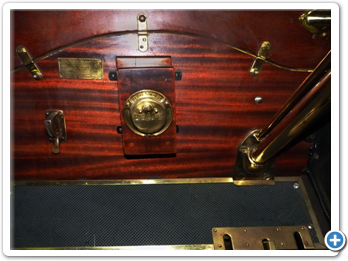 The Lawsons have added the Automobile Quarterly article and the photos to the car’s historical archive, and their Oakland is all the more interesting because of its detailed provenance. 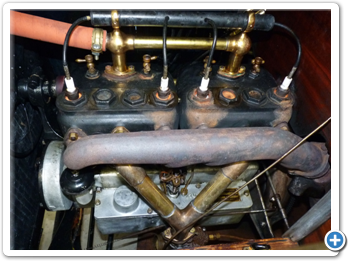 In addition to uncovering the Oakland’s past, the Lawsons are improving the car a little at a time. And they are enjoying it fully, having taken it to several tours and shows. The General Motors Corporation was established in 1908 by William C. Durant, who combined the Buick, Oldsmobile, and Oakland companies and, later, Cadillac, to form GM. From the 1920s onwards, GM grew from a firm that accounted for about 10% of new car sales in the U.S. to become the largest producer of cars and trucks in the world. The peak of the company’s power and market dominance came in the 1960s, which proved to be the decade of change for the U.S. auto industry. With the introduction of federal safety regulations and control tailpipe emissions, GM’s position as the world’s largest industrial corporation changed. Its marketing strategy was undone by competitive challenges, and the business was never to be the same again. General Motors: A Photographic History explores the growth of the company in a series of over 200 black-and-white images. From the first assembly line to post-Second World War recovery, images from the world auto shows and the consequent re-organization of GM take the reader on an intriguing visual tour of a tremendously important era in the industrialization of America. One industry has had more impact on life in America than any other before or since. This well-reviewed book provides the story of two men and one company at the start of it all. You couldn’t find two more different men. Billy Durant was the consummate salesman, a brilliant wheeler-dealer with grand plans, unflappable energy, and a fondness for the high life. Alfred Sloan was the intellectual, an expert in business strategy and management, master of all things organizational. Together, this odd couple built perhaps the most successful enterprise in U.S. history, General Motors, and with it an industry that has come to define modern life throughout the world. Their story is full of timeless lessons, cautionary tales, and inspiration for business leaders and history buffs alike. Billy, Alfred, and General Motors is the tale not just of the two extraordinary men of its title but also of the formative decades of twentieth-century America, through two world wars and sea changes in business, industry, politics, and culture. 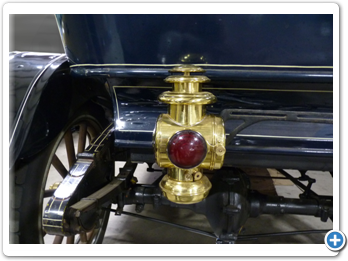 The book includes vivid, warts-and-all portraits of the legends of the golden age of the automobile, from “Crazy” Henry Ford, Ransom Olds, and Charles Nash to the brilliant but uncredited David Dunbar Buick and Cadillac founder Henry Leland. 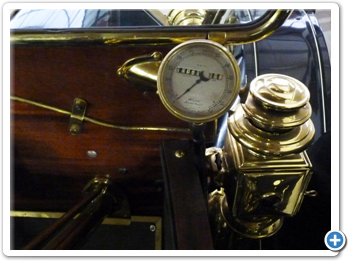 The 1912 Oakland “Colonial Coupe” was billed as the “ultimate” in beautiful automobiles. The coupe body was interchangeable with the runabout body. This was quite a lot to live up to, but the Oakland Company did a pretty fair job of translating into fact the high standards it had set itself. 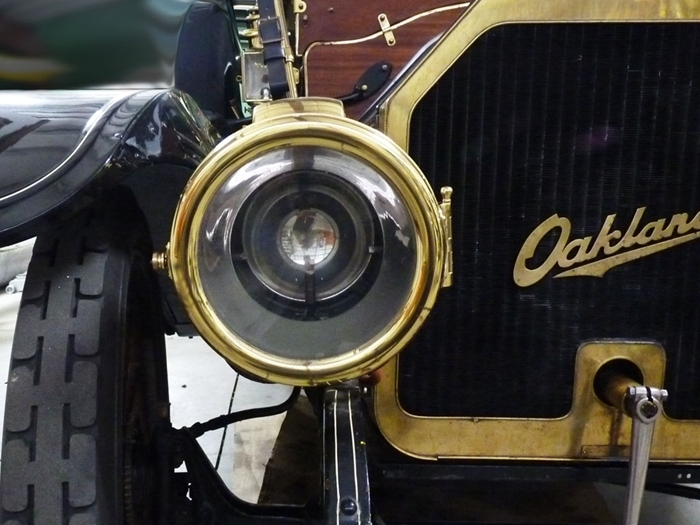 The Oakland car was the ancestor of the present day Pontiac, which it preceded by 19 years. It had an in­teresting career. 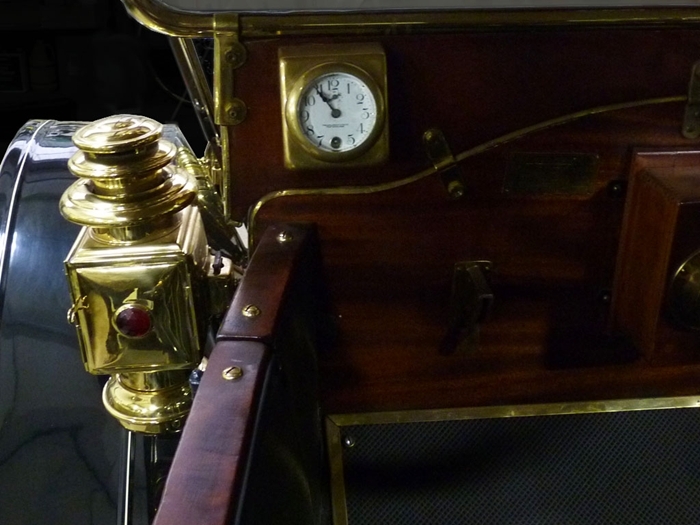 The first Oakland, a two-cylinder gasoline buggy, appeared in 1907 and was powered by an engine that rotated counterclockwise. 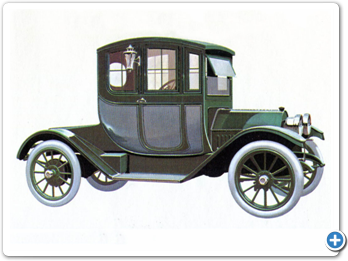 The first Pontiac, a light six-cylinder job with modern refinements and an enclosed body, was introduced at the New York Automobile Show in January 1926. 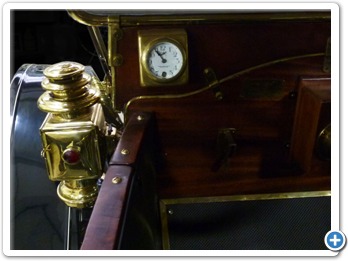 The whole thing started back in 1893 with a carriage and wagon factory, incorporated as the Pontiac Buggy Com­pany. One of its founders, Edward M. Murphy, was an organization genius of unusual drive. Toward the close of the century, Murphy realized that the new-born automobile trade was beginning to draw skilled car­riage builders away from their jobs. Murphy could plainly see the handwriting on the wall and decided to become an automobile manufacturer. His first plan was to assemble cars from purchased parts and so reduce manufactur­ing costs. 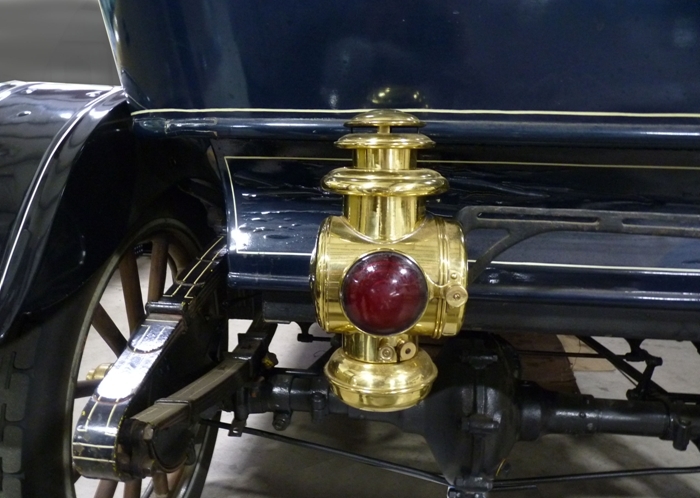 But Alanson P. Brush, creator of the highly successful Brush Runabout, had designed a sample two-cylinder car for Cadillac, which that fastidious company did not seem to want. Murphy stepped in, tested the car and thought it satisfactory. 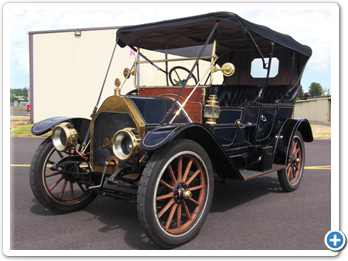 He made an agreement with Brush to manufacture under license, and in August, 1907, formed the Oakland Motor Car Com­pany. He started production with a capital of $200,000. The first Oakland looked good enough but was a sales flop. 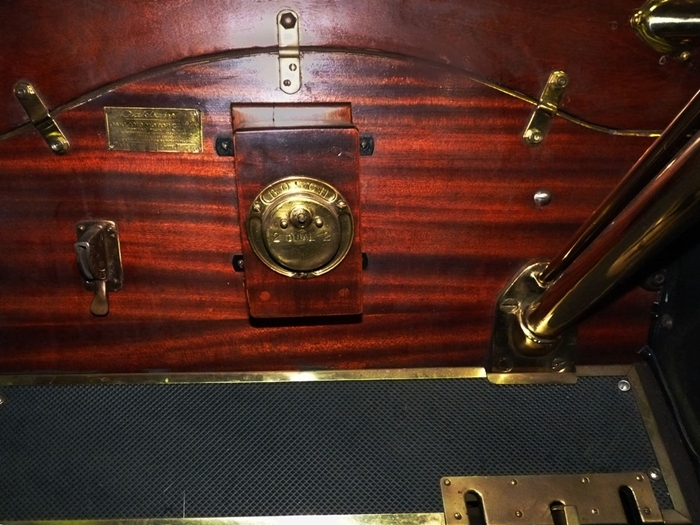 Maybe the customers didn’t care about cranking their autos the opposite way around; but more likely this newcomer featured too many novelties, among which were a crankshaft balancer and coil suspension. 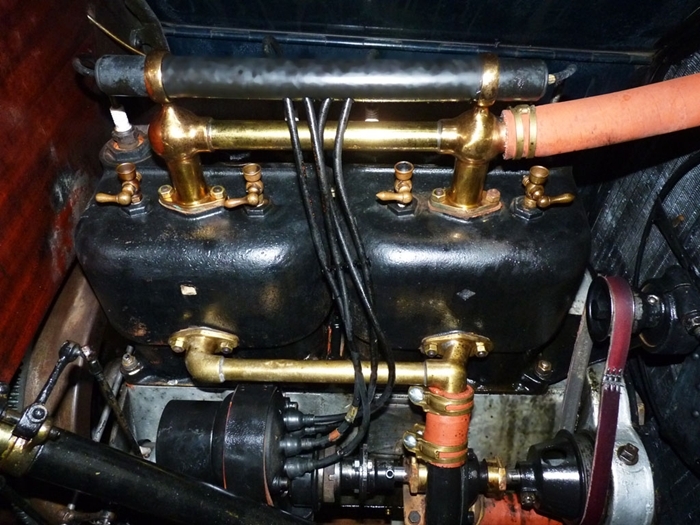 Undismayed, Murphy had the design re­vamped and the following year came out with another two-cylinder Model A two-passenger runabout, selling for $1,300. Powered by a rugged 20 hp engine, it was priced to cut the ground from under its competitors. This one the public liked and its approval was reflected in the sale of 491 Oaklands during 1908. 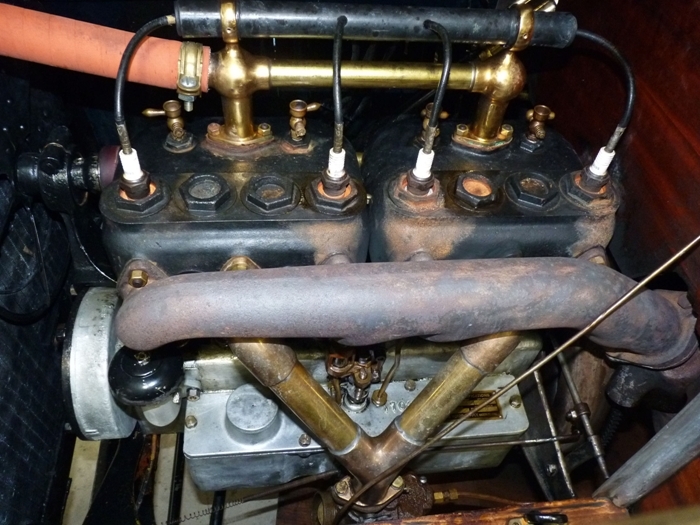 In 1909, a completely new four-cylinder 40 hp model was introduced. It was offered in three body styles, priced from $1,600. The factory turned out 735 cars that year. Then it was bought out by William C. Durant, who made it another General Mo­tors Division. Edward M. Murphy, sparkplug of the Oakland enterprise, died following the GM merger and just failed to witness a spec­tacular production rise one year later--2,124 units. This represented practically a 200 percent sales increase. 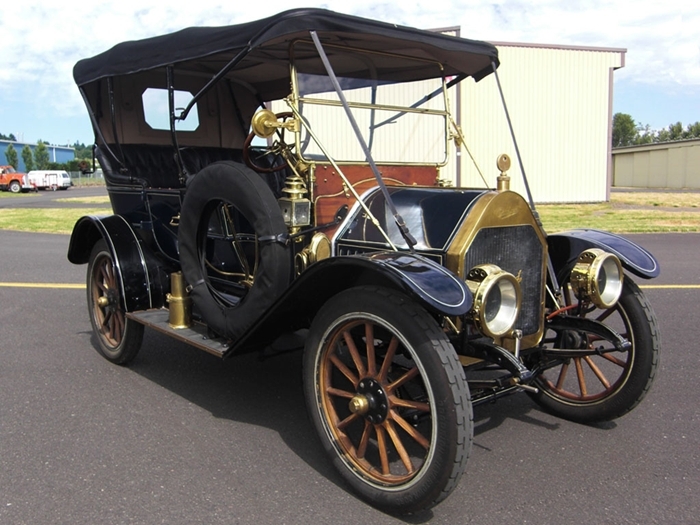 The outstanding Oakland for 1910 was the Model K five-passenger touring car, powered by a four-cylinder 40 hp engine and weighing 2,250 pounds. Priced at $1,700, it was an unbeatable value and was largely responsible for the increased sales. Never­theless, Oakland gains could not help General Motors out of current economic difficulties. Over-rapid plant expansion and the acquisition of too many unproduc­tive companies were to prove disastrous. Obsessed with the idea of hedging against any eventuality, William C. Durant had paid handsomely for a number of concerns whose only real assets were the possible value of their patents. General Motors--in the hole for $12,000,000, borrowed from the banks--but on condition that the adventurous Durant step down--which he did. The Oakland Division, meanwhile, kept rolling out cars and making them better all the time. Sales for 1912 were well over 6,000 units and in 1913 reached a new peak of more than 8,600 units, rep­resenting gross receipts of over $10,000,000. Largely responsible for this was the introduction of the Model 35 runabout, a new and fast light four with an electric self-starter. 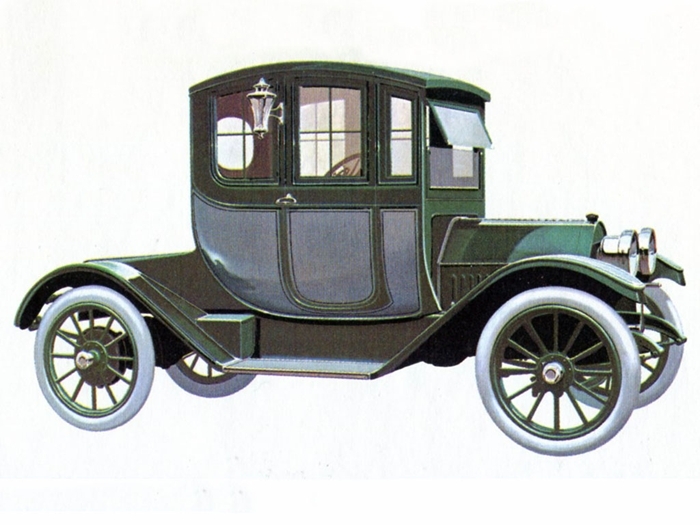 Oakland’s first six-cylinder design--the Model 6-60 seven-passenger touring car, priced at a reasonable $2,400, also helped the Oakland Division’s reputation. 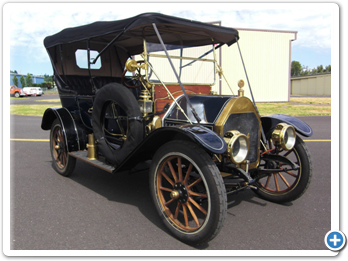 The new Oakland of 1915 included two models, each offered in two body styles--a roadster and a five-passenger touring car. The smaller, known as the Model 37, had a four-cylinder engine and a 112-inch wheelbase. 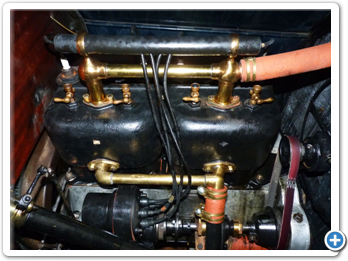 The larger was the Model 6-49, a six-cylinder job with an Oakland-North way long-stroke engine, which was silent. The following year, Durant’s financial magic regained him con­trol of General Motors from the bankers. 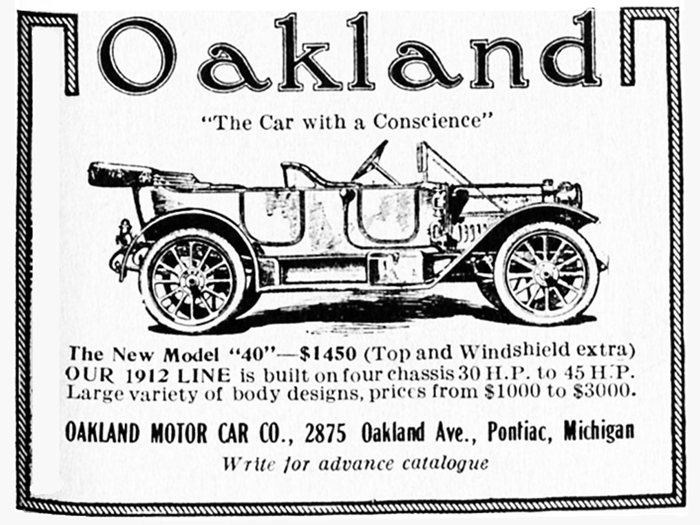 Introduction of the Pontiac, ten years later, did not mean the end of the Oakland car. This fine make continued in parallel production with the newcomer, right on up to 1930-31, when the last Oakland was also the first V-8 in the low-priced field.